Take a walk in downtown Ellsworth and visit us at the Acadia Realty parking lot on Saturdays from 9:30 am – 12:30pm at 190 Main Street, May- October. 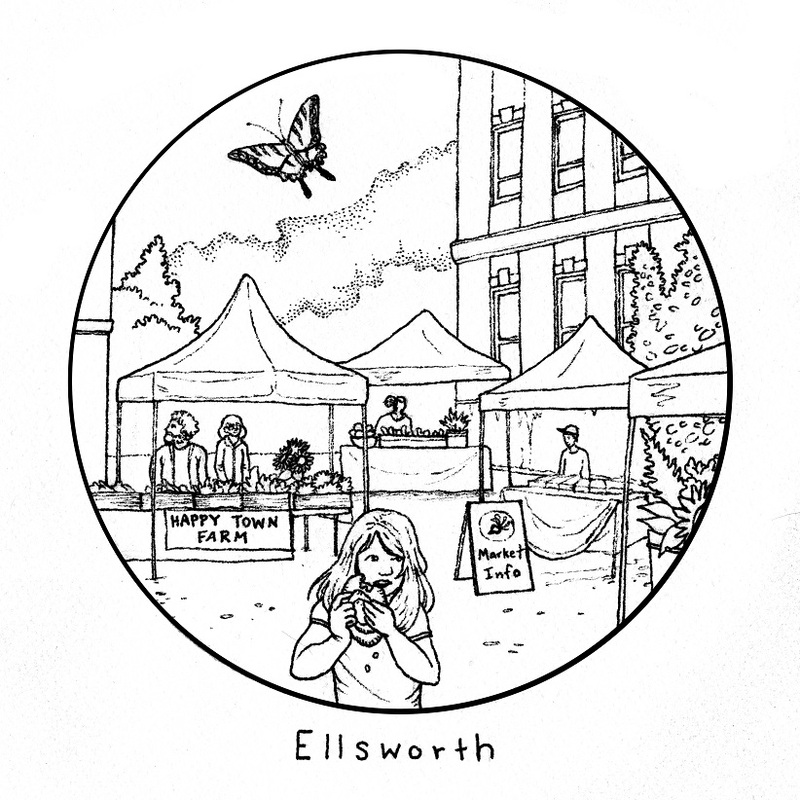 Ellsworth Winter Farmers’ Market is every Saturday from 9:30am to 12:30pm from November 3rd, 2018 through January. A new location this winter in the old J & B Atlantic building t the corner of Main & Franklin Streets! WIC & SNAP/EBT accepted. Contact: 667-9212. 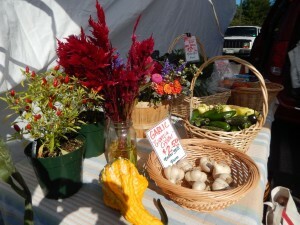 See the market’s website or Facebook: Ellsworth Farmers’ Market for more details.